Dr. Robert Cantu, an unpaid senior adviser to the NFL’s Head, Neck and Spine committee and a Boston University researcher, delivered a two-hour “medical overview” to dozens of attorneys attending a 2012 strategy session at a Philadelphia law firm leading the suit against the NFL, Cantu confirmed. Cantu’s colleague at Boston University, Chris Nowinski, also has served as a consultant on the lawsuit, receiving thousands of dollars for advising lawyers on concussion-related matters and potentially testifying on behalf of players suing the league, documents and interviews show. 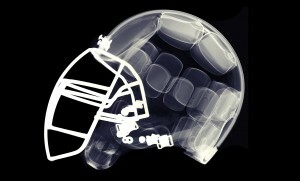 The disclosures underscore the complex relationships of the Boston University research team, which received a $1 million gift from the NFL in 2010 to explore the connection between football and concussions but has since come under criticism from league-affiliated doctors for stating definitively the sport causes brain damage. Over the past several months, the NFL has distanced itself from Boston University, which continues to press its case about the devastating effects of pro football, a central issue in the lawsuit. Oral arguments begin Tuesday in U.S. District Court in Philadelphia on the NFL’s motion to dismiss the lawsuit, which involves more than 4,000 former players who allege the league concealed the effects of football-related head trauma. Brain researchers such as Cantu and Nowinski will be key players if the lawsuit moves forward, and both sides are engaged in a fierce competition to recruit them. The outcome of the case will likely turn on the NFL’s own controversial concussion research, and the ability to sign up expert witnesses — or get them disqualified — has become a major subplot in the ongoing drama. Cantu notified the NFL about his appearance before the lawyers opposing the league sometime after the February 2012 presentation at the offices of Anapol Schwartz, a Philadelphia firm. Cantu, in an interview, described the presentation as “an educational talk” in which he shared his views on concussions and Chronic Traumatic Encephalopathy, a neurodegenerative disease that researchers have linked to football. “It was an informational session, just like I get paid to give a talk someplace else,” he said. Cantu was not retained as an expert witness by the lawyers after attorneys who attended the session pointed out that he worked with the NFL; some were angry that the potential conflict had not been addressed beforehand and became concerned that his dual roles could harm the case. In fact, “Outside the Lines” and “Frontline” have learned that within three months of Cantu’s appearance, the NFL sent a letter to plaintiffs’ attorneys expressing its own concerns. The letter effectively told the lawyers to stay away from Cantu, noting his role as a senior adviser to the concussion committee. The NFL warned that Cantu’s relationship with the plaintiffs could result in the lawyers receiving confidential information related to the litigation. The letter also stated that Cantu had signed a document assuring the NFL he had no conflicts of interest that would prevent him from fulfilling his responsibilities with the committee. It is unclear how much Cantu was paid for his presentation; his fee schedule as an expert witness indicates he receives $800 an hour for legal services, $5,000 for depositions and $8,000 a day for testifying during a trial, plus travel and hotel expenses. “I was giving the science as I knew it,” Cantu said. He added that had NFL retained him as an expert witness, he would have been prevented from advising lawyers for the players. But he said he did not see his role as adviser to the league’s concussion committee as a conflict. 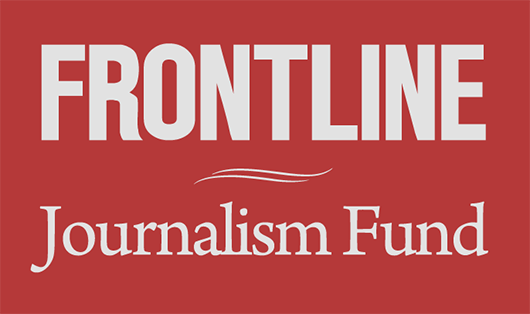 According to documents obtained by “Outside the Lines” and “Frontline,” Nowinski, before his affiliation with Boston University, was retained for $5,000 by a group of lawyers to “perform litigation services relating to potential and/or actual claims that may be asserted by one or more of our clients against the National Football League and others.” Those services included consulting and potentially testifying against the NFL. The relationship was ended because of differences over the work to be performed, according to a source. In a follow-up email, Nowinski wrote that all of his consulting agreements are vetted by the board of directors of the Sports Legacy Institute, a non-profit research organization founded by Nowinski and Cantu that works in tandem with Boston University. But some researchers said they have turned down such requests despite the potentially lucrative payoff out of concern the perceived conflict could compromise their research. Kevin Guskiewicz, who runs the Matthew Gfeller Sport-Related Traumatic Brain Injury Research Center at the University of North Carolina, said he has declined numerous requests to serve as a consultant on the concussion suit to avoid such potential conflicts. Guskiewicz serves on concussion committees for both the NFL and the players association. While Cantu said he is not currently working for either side in the NFL litigation, he acknowledged he has been retained as an expert in a similar lawsuit filed against the NCAA. Cantu declined to say which side he was hired by, though a lawyer representing the ex-college players said they had retained Cantu. Cantu said he entertained offers from both the plaintiffs and the defendants. The NFL’s concussion research is at the heart of the lawsuit against the league. 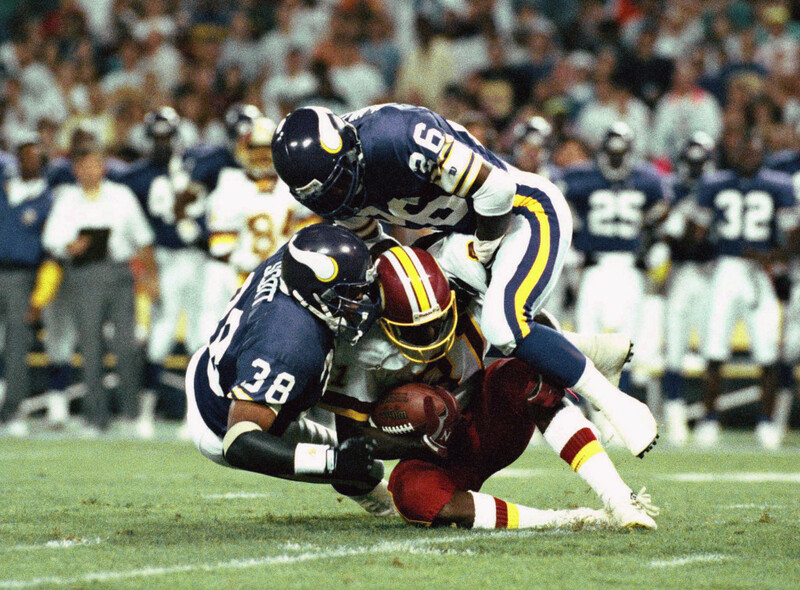 The NFL’s Mild Traumatic Brain Injury committee for years denied a connection between football and brain damage. Since 2009, after disbanding the committee, the NFL has poured more than $100 million into concussion research, partnering with institutions as varied as the National Institutes of Health, the U.S. Army and General Electric. In part because of its NFL-funded research, the Boston University group has gained international recognition and millions of dollars in funding for its work on CTE. The group has identified the disease in 33 deceased NFL players. Along with the U.S. Department of Veterans Affairs, BU maintains a brain bank to which at least 150 athletes, including 40 active or retired NFL players, have pledged their brains for scientific research. But Boston University has faced growing criticism from other neuroscientists — including some not affiliated with the NFL — who believe the group has created unwarranted hysteria over the risks of playing football by hyping their findings. Some researchers question whether other factors contribute to CTE and note that the prevalence of the disease has never been established. In an interview with “Outside the Lines” and “Frontline,” Dr. Mitchel S. Berger, a member of the NFL Head, Neck and Spine Committee, described BU’s claims about the link between football and brain damage as “irresponsible” and “biased” and suggested the findings were shaped by self-interest. But the league appears to be moving in another direction: Berger said the NFL is now hoping to set up a brain bank with the National Institutes of Health, which received a $30 million gift from the league last September. Last May, when former San Diego Chargers linebacker Junior Seau committed suicide in San Diego, representatives of the NFL directed the brain to the NIH. Although Seau was later diagnosed with CTE, Boston University was not involved in studying his brain.